Batwoman has provided consistently spectacular artwork since the first issue. In fact, whenever I am trying to hook someone who likes pretty things on comic books, I shove a two-page Batwoman spread in their face and let them soak in the symbolism. Williams’s artwork has set the precedent for all of the following artists, and McCarthy delivers. One of the most appealing aspects of Batwoman is the emotion conveyed without words. Only a strong, solid plot can support a comic that is so visually focused. The current arc, To Drown the World, is told through multiple characters at multiple times. Issue #10 spans from a week ago until the present, and the plot weaves between 5 main scenes. This issue, however, is not a great standalone issue. If you have not been reading up to this point, it makes little sense. In fact, if you don’t read the issues before it right before reading the new issue, it can get confusing. This is the camp I’m in—I have the habit of reading an issue only once, so I tend to forget half the things I saw in the last issue. This arc will rock a trade, but it is difficult to read on a month-to-month basis. No worries though, I’ll definitely be re-reading from the beginning once the arc is finished. One more point before I go—Batwoman looks to insert the human element in every issue. She’s a part of Gotham City, one of the many characters based there without superpowers. Kate is a fighter, works closely with her dad, and deals with romantic problems while trying to keep her identity close to her heart. 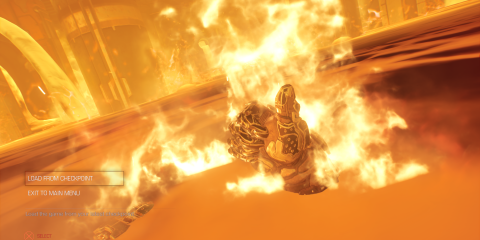 Issue #10 shows a glimpse of one of the dangers of crime fighting. Bette, Kate’s cousin, was seriously injured several issues back. Unresponsive and near death, Bette is watched over by her uncle, Kate’s father. He, in a moment of weakness, confesses his favoritism for Kate’s lost twin sister to his unconscious niece. I love a good fight scene like the next girl, but panels that remind me why heroes fight makes a comic series stronger and more appealing. If you are looking for a jumping-on point for Batwoman, skip this one. 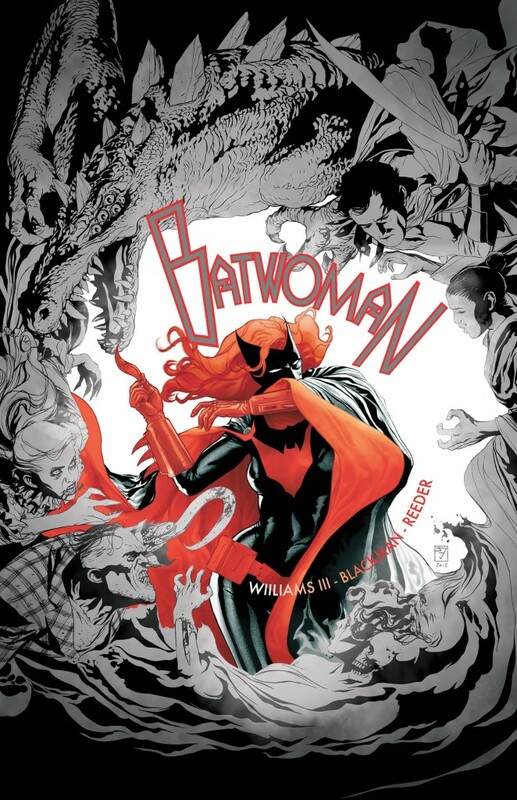 Take a look at Batwoman: Elegy, or the New 52 trade collection. Even though I’m not recommending this issue for new readers, I am HIGHLY recommending you take a look at Batwoman somewhere. Don’t worry—as soon as a great starting point shows up, I’ll let you know. Until then, brush up on your Kate Kane. She’s going to be a character you’ll care deeply for.